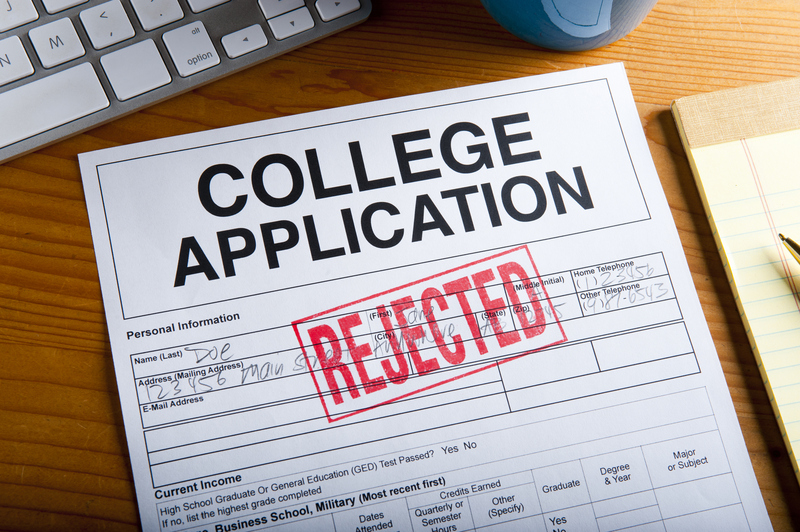 In the competitive field of college admissions, having perfect grades while volunteering and balancing a full extracurricular schedule may help, but it won't guarantee you a spot at selective colleges. But submitting a pristine application that gives college admissions counselors a clear understanding of a teen's identity and goals is a great way for students to impress admissions officers and increase their chances of getting accepted into their dream college. Copyright © 2019, Ace Education Group. All Rights Reserved.